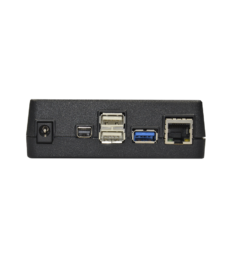 The BioDigitalPC® Desktop Dock 2.0 provides the BioDigitalPC® Card with a fully functioning desktop computer experience. 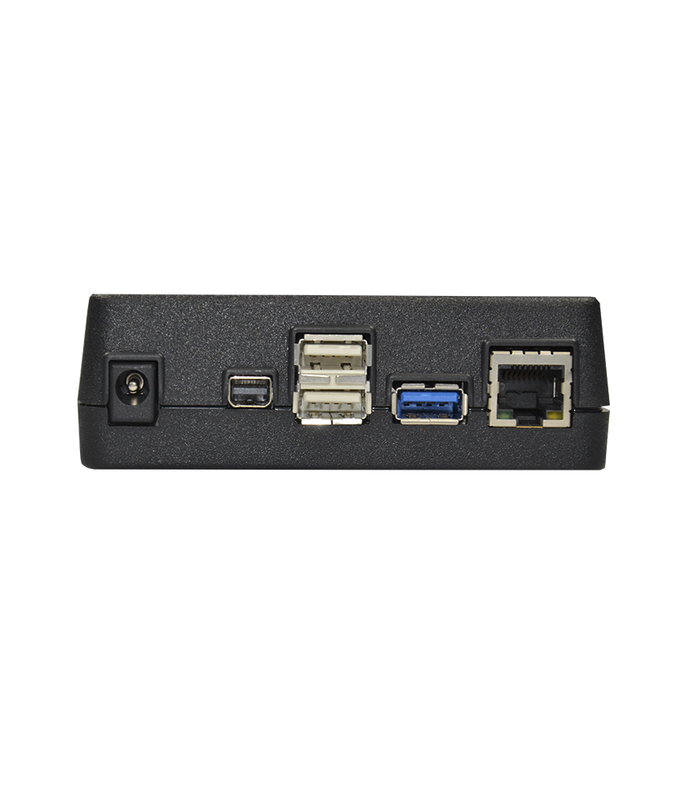 The BioDigitalPC® Desktop Dock 2.0 breaks out two USB 2.0 connections, one USB 3.0 connection, a Mini-DisplayPort, a 10/100 Ethernet connection to access the internet, and a power connection. The Desktop Dock 2.0, in conjuction with the BioDigitalPC® Card, runs on 12VDC at an average power draw of 10W (8W – 10W TPD during normal use). 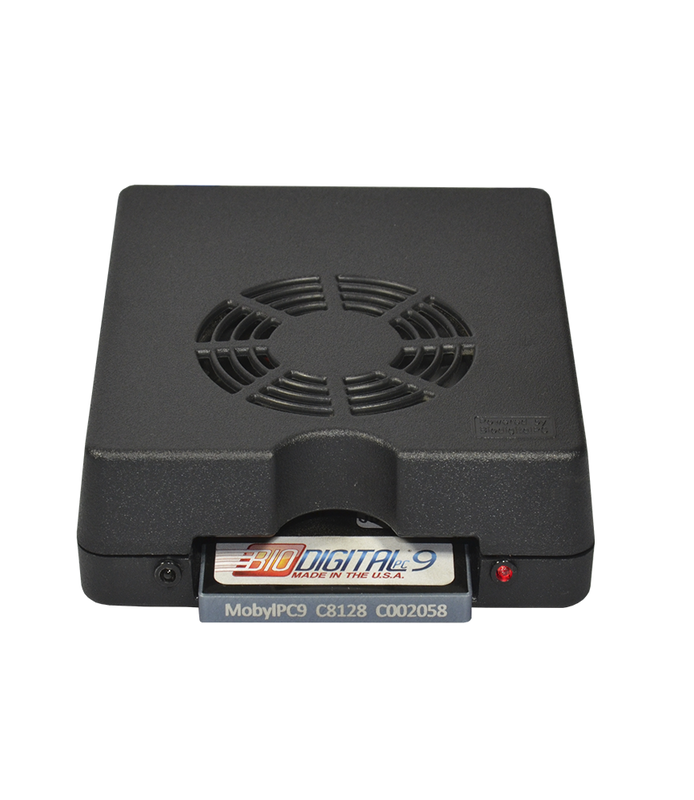 Just insert the BioDigitalPC®/MobylPC™ Card into the connector located in the BioDigitalPC®Desktop Dock 2.0 and it will automatically power up. 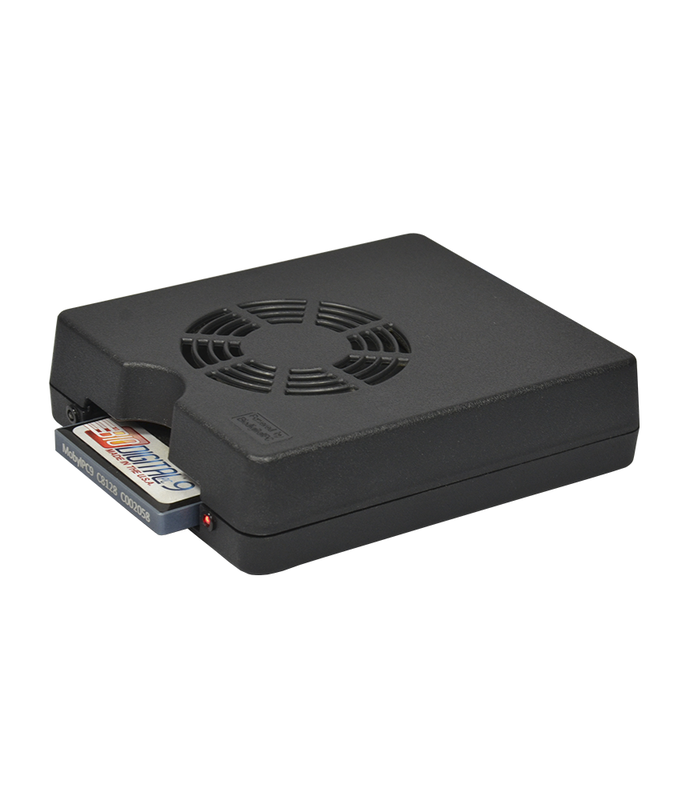 No need to hit a power switch! 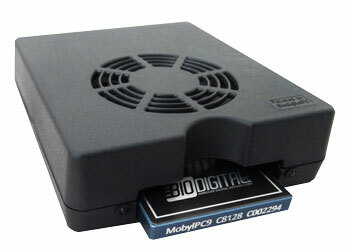 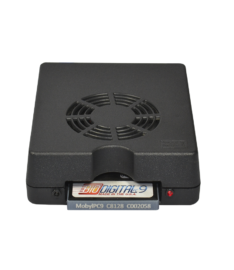 The BioDigitalPC®/MobylPC™ Card will boot up whatever operating system the user has installed.